Emilie’s approach to sleep which is designed for parents who want their child to sleep well, but do not want to leave them alone to cry in order to achieve this. 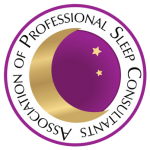 Sleep teaching service available for children between 3 months – 6 years of age either in your home, at Emilie’s consulting room in London NW8, or via the phone. Emilie creates personalised, easy-to-follow plans that help babies and young children resolve sleep problems – ending the cycle of bad sleep. 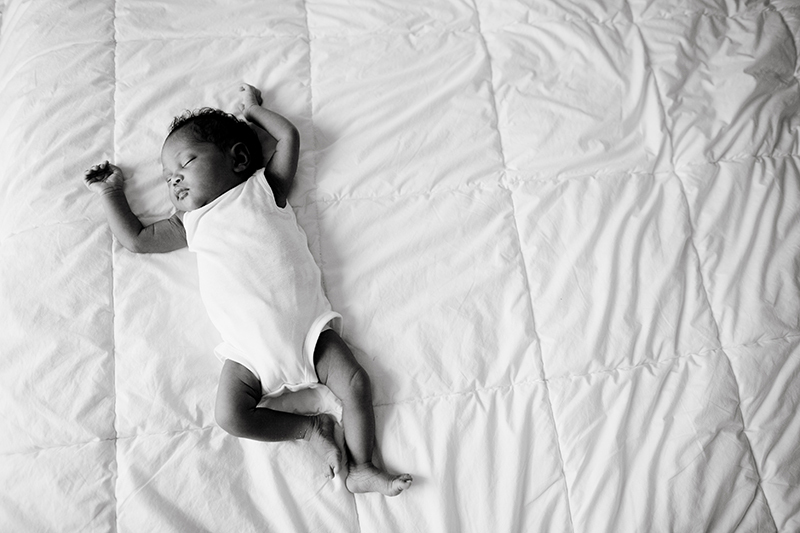 Giving children the gift of knowing how to fall asleep alone is something that will help with the child’s development and independence as they grow. 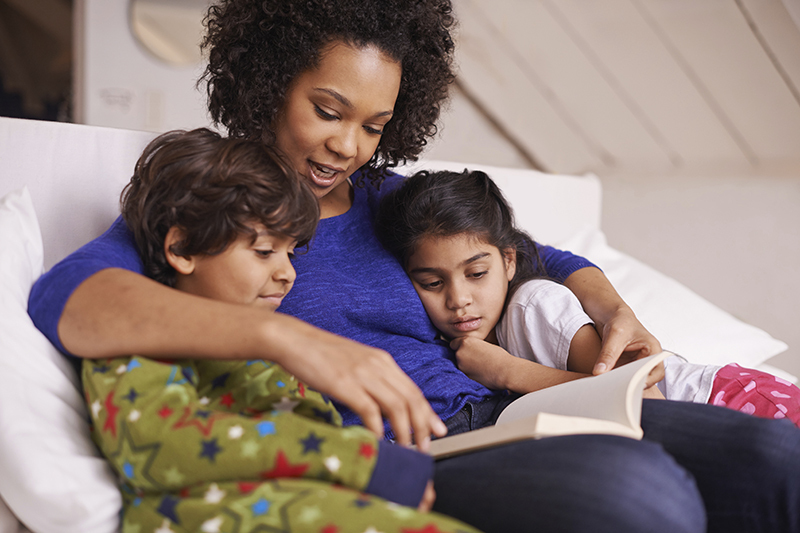 Additionally, bedtimes can be much calmer for everyone if a child does not need his or her parents help to fall asleep. After the age of 6 months it has been found that babies and children thrive from being able to anticipate their days and knowing ‘what to expect’. Therefore, being in a routine will help them to know what they are supposed to be doing and when. These plans, which I personalise to each child, ensure they receive the right amount of sleep, food and activity for their age.